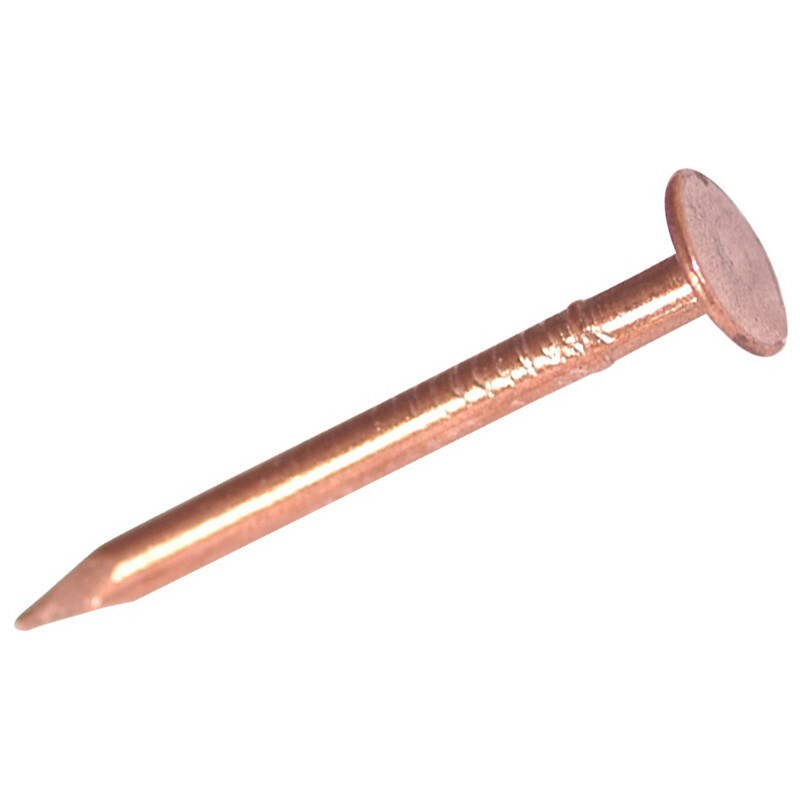 Copper Clout Nail Pack 30mm is rated 5.0 out of 5 by 2. Rated 5 out of 5 by Mad Baz from Durable nails Used these when refurbishing an old lean too extension. I think they’ll outlast the wood !